We believe in great customer service. In fact, the majority of our work can be done in less than one day and every customer receives a FREE home inspection and estimation. 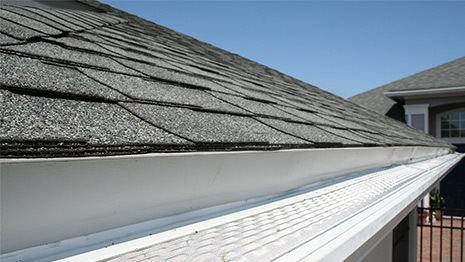 We strive to provide our customers with high quality roofing and home repairs. Feltz Construction is a fully-licensed roofing contractor. We are GAF certified and can provide you with a 50 year non-prorated warranty. Contact us and receive a FREE home inspection and estimate. 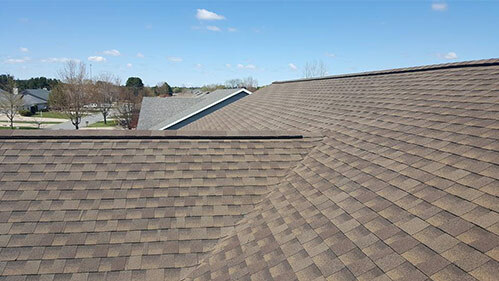 We offer roof repairs for residential homes. We're a fully-licensed and certified roofing contractor. We can give you a new roof in one day or less! We offer a wide variety of exterior construction services ranging from seamless gutters to new door installations. Find out more about our home repair capabilities.